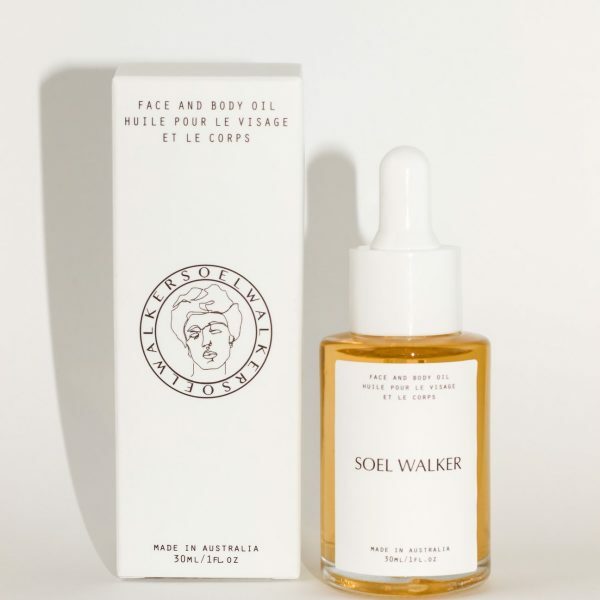 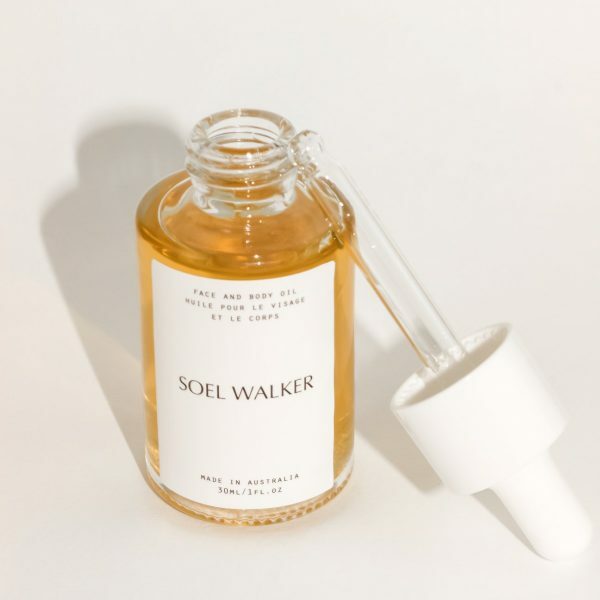 SOEL WALKER’s Face and Body Oil is formulated with a luxurious blend of glow enhancing natural ingredients, leaving your skin feeling soft, supple and hydrated. 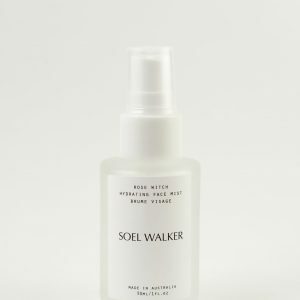 Rich in vitamins, antioxidants and fatty acids that are easily absorbed into skin to lock in moisture and stimulate regeneration. 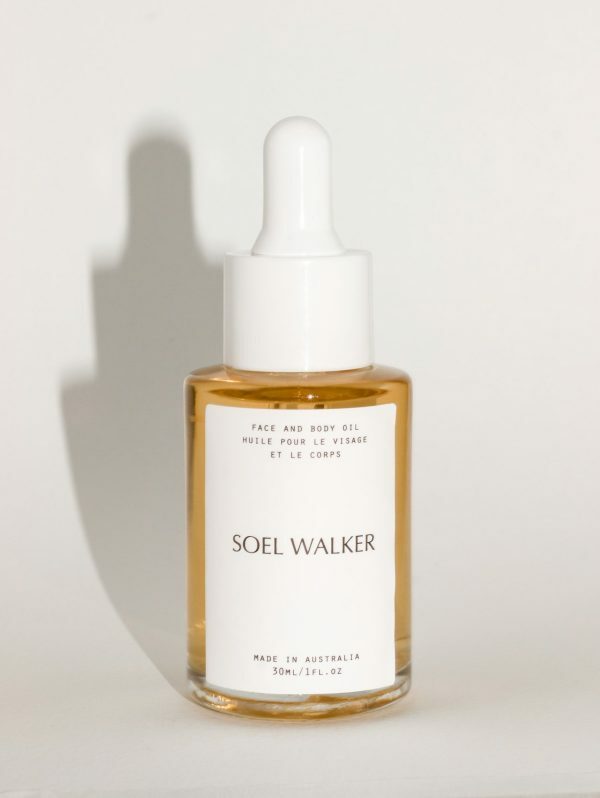 This formula is super hydrating and will leave skin supple with a glowing complexion. 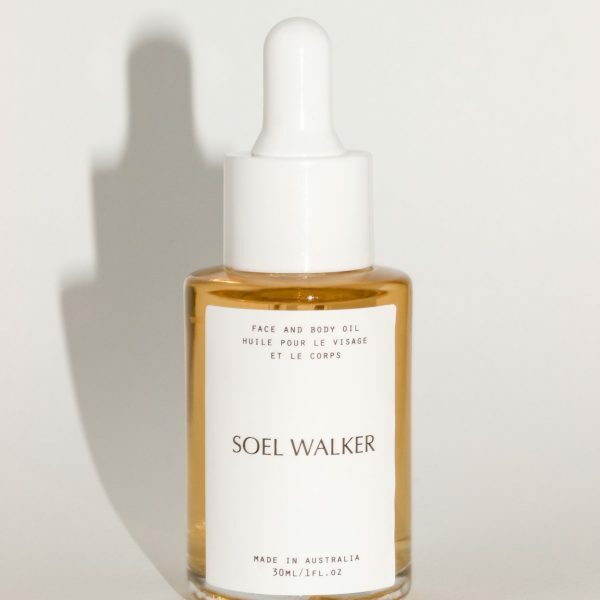 am/pm apply a few drops on finger tips and pat onto freshly cleansed damp or dry face and décolletage. 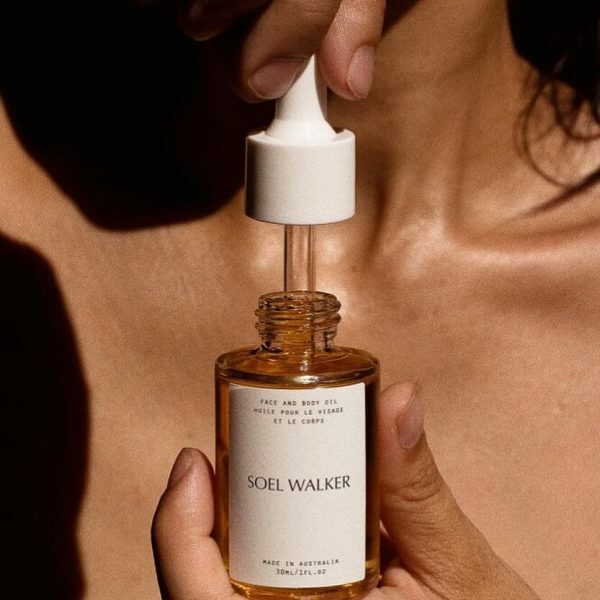 Apply a few drops on the desired body area and massage in.